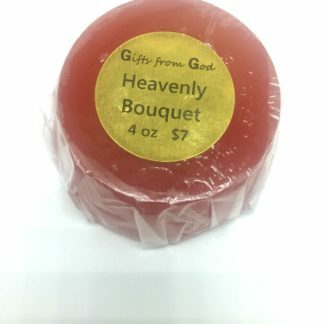 I love the look and fragrance of this handcrafted soap. 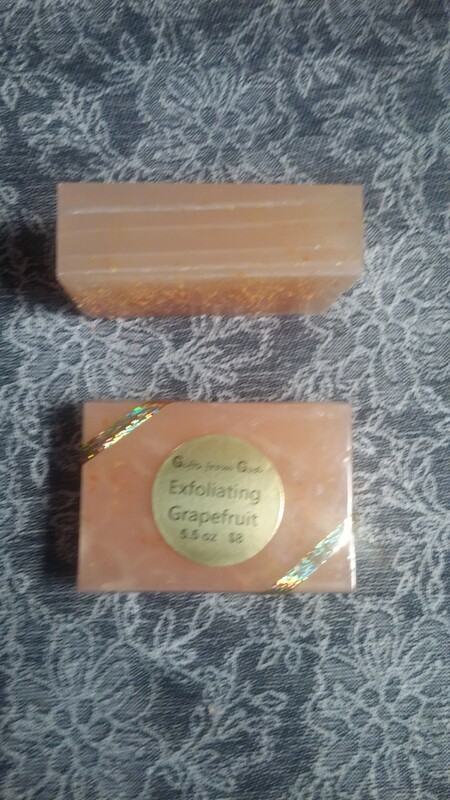 The grapefruit essential oil makes it burst with fragrance and the organic dried grapefruit peel adds color, sparkle, and exfoliation. 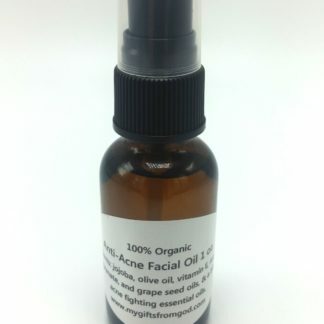 It has no synthetic toxic fragrances. 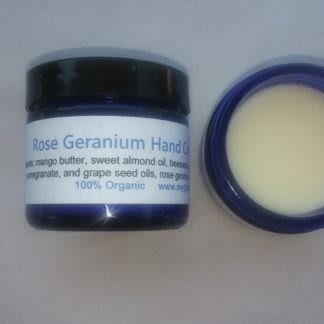 Just grapefruit essential oil and peel. It is fresh, invigorating and will make you want to inhale deeply as you bathe. 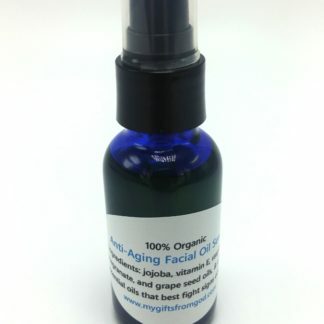 It will leave your skin squeaky clean, exfoliated, and fully hydrated too. Unlike synthetic fragrances, essential oils are good for your health in many ways. The most common benefits found in this are as follows. And recent medical studies have shown it to stop or prevent breast cancer!! 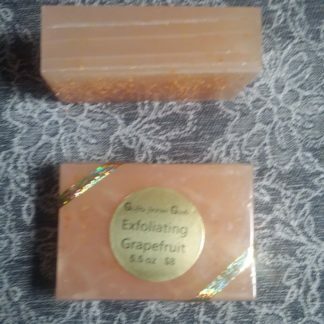 Ingredients: A pure organic glycerin soap base, vitamin E oil, grapefruit essential oil, and dried organic grapefruit peel. Also available in a regular bar. Pairs well with Grapefruit Body Butter.